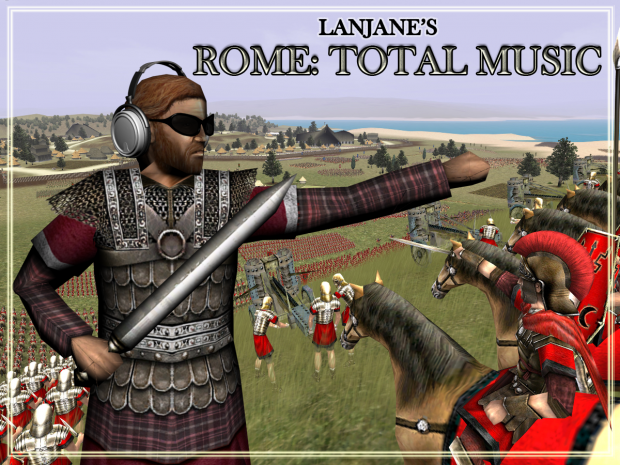 This mod will change your Rome - Total War immersion level once and for all! It adds about 300 carefully selected music tracks (~4 hours music in total), spicing up each ingame culture. Features music from popular mods blended together along with tracks from various YouTube libraries and free artists.